It's always a special occasion at Honeybaked! 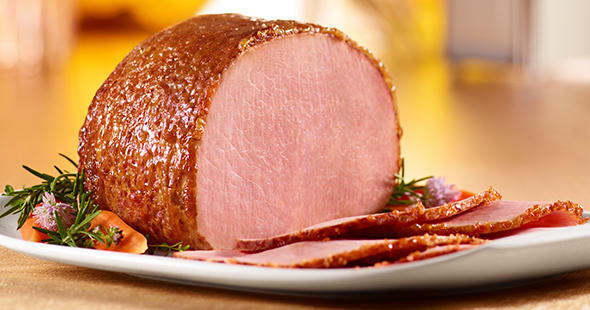 Founded in 1957 in Detroit, Michigan, Honeybaked Ham uses the highest quality bone-in ham using a special cooking and curing procedure, bringing out a one-of-a-kind taste that can only be described as perfection. 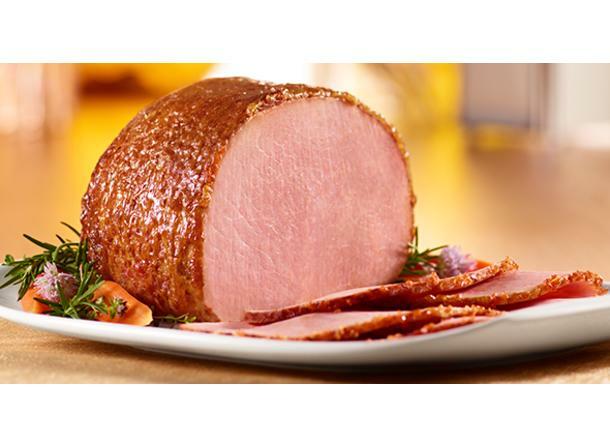 From family sit-down meals at home, to a grab and go lunch at our cafe, to office catering, Honeybaked makes it special.